Faux suede booties. Unique v-shape at the top of the booties with fringe detail around the opening. 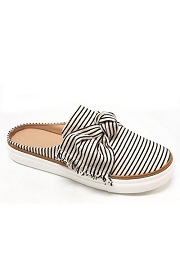 Easy slip on style. 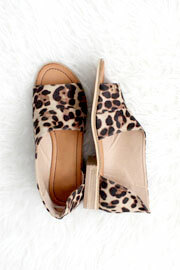 Block stacked heel. Low heel. 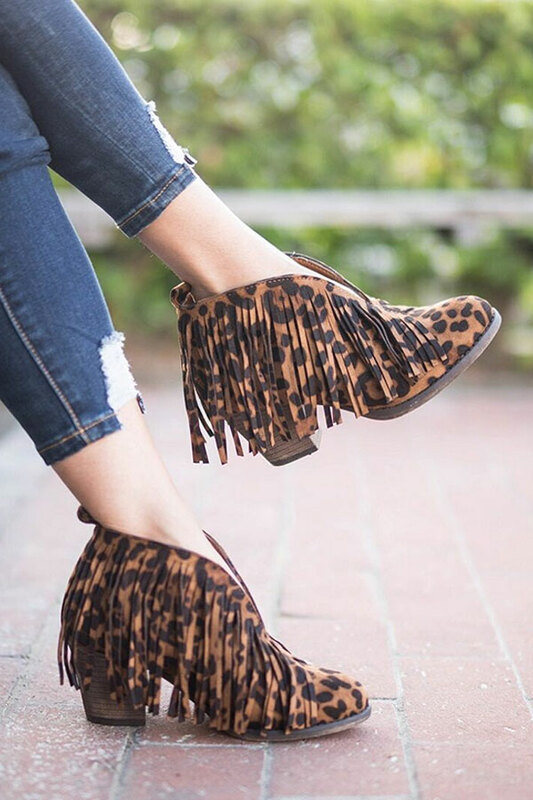 Add a little flair to your outfit in these one of a kind bohemian booties. 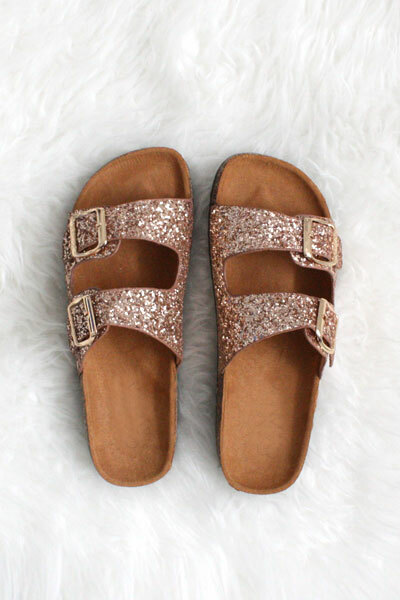 Pairs perfectly with a boho dress or cut off shorts for an effortlessly stylish look. 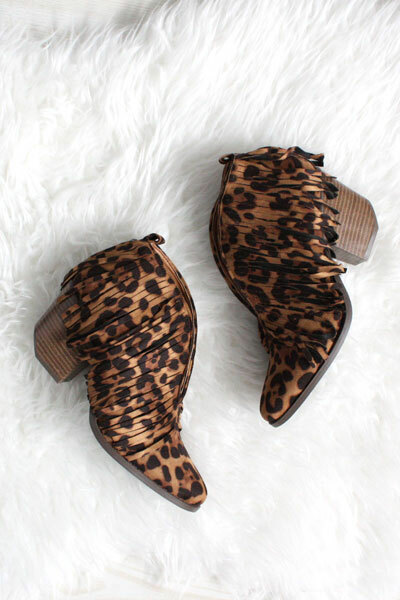 Complete your look in these lust-worthy bohemian booties.